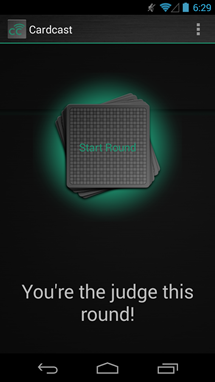 While we can't exactly call it Cards Against Humanity (they're a bit picky about that), there's a new game out for Android that works with your Chromecast to let you play basically-Cards-Against-Humanity with your friends, and it's called Cardcast. 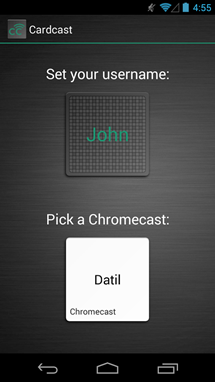 Cardcast allows you to create decks, download decks (including most of the official CAH decks), and all you need to play it are some friends, a Chromecast, and an Android device for each player. 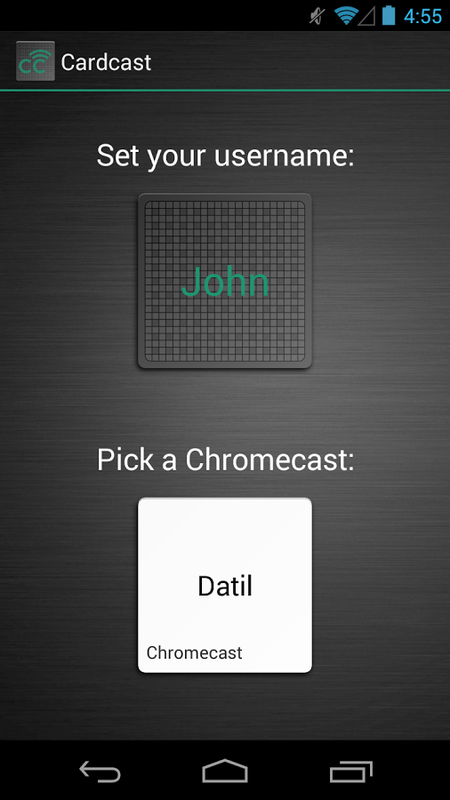 Just launch the app, pick the Chromecast you want to connect to (and let every other player do the same), and you'll be up and running in no time. 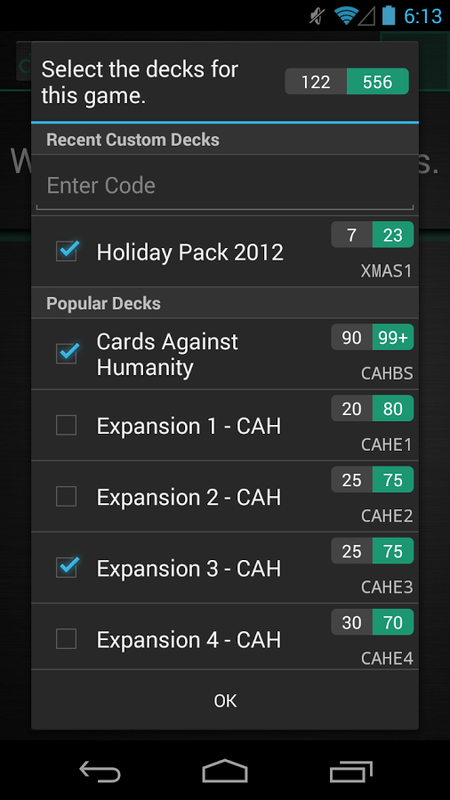 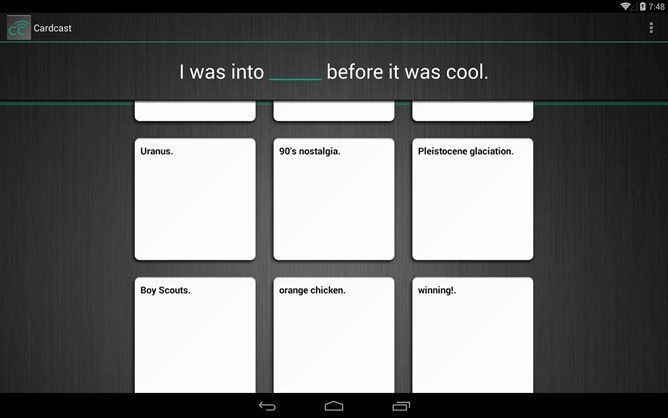 Cardcast supports 2-10 players, which should accommodate all but the most ambitious CAH parties. 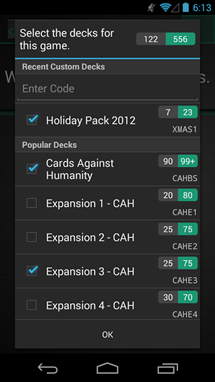 Decks are pulled directly from Cardcast's own library via API, so you download new decks on the fly. 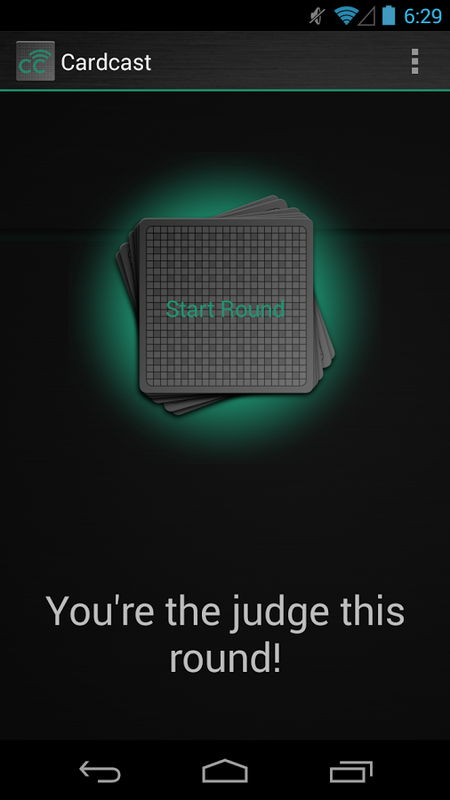 To get started, head to the Play Store and download the app. 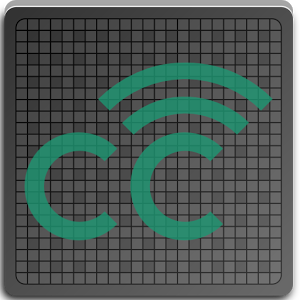 They also have a really great website.